Each of the companies and properties in the Discovery Senior Living portfolio operates at the highest level, setting higher and higher standards for an industry on the rise in these key markets. 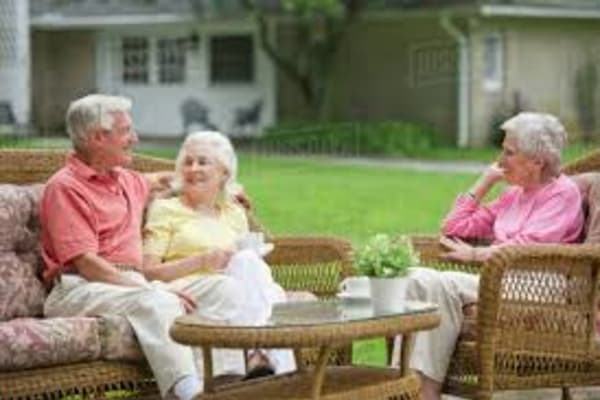 Consumers in need of senior apartments, assisted living, memory care and at-home care have come to know the Discovery Senior Living brand and associate it with trust and quality. The company’s reputation for excellence continues to be cultivated. The future of senior living is in our hands, and we take the responsibility and the opportunity very seriously.